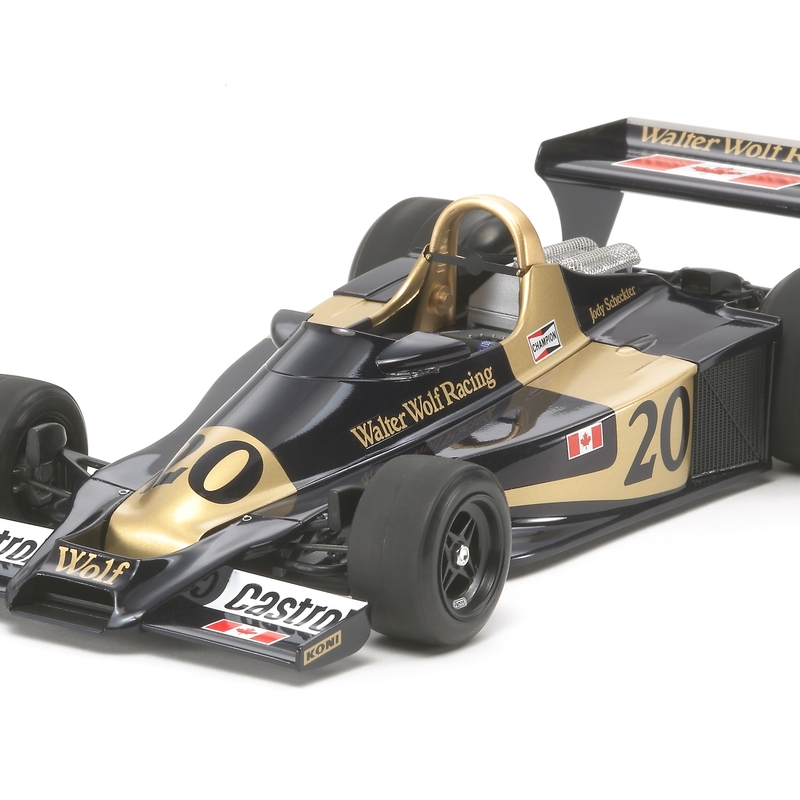 Walter Wolf Racing was founded in 1977 by Canadian businessman Walter Wolf and his team"s WR1 competed from 1977 until the 1978 Monaco GP. 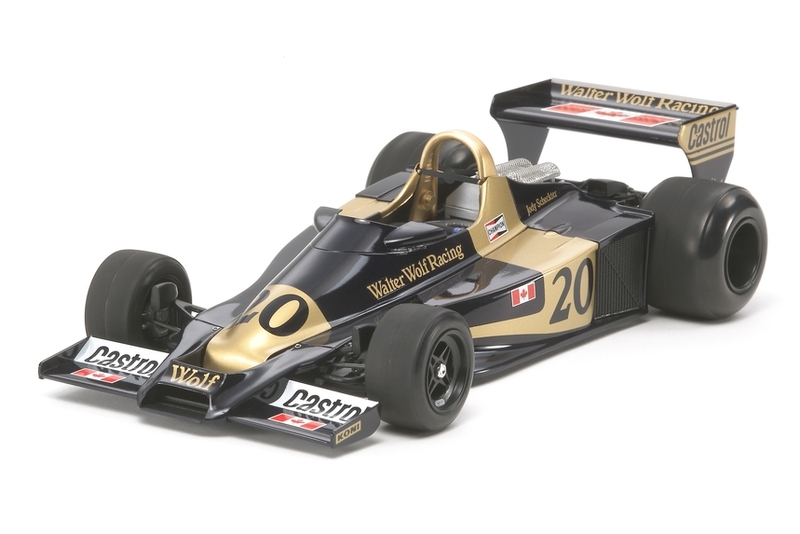 Driven by Jody Scheckter, the WR1 won on its debut at the 1977 Argentina GP, which was a great accomplishment as it was the first race for both the team and car. The WR1, created by Hesketh Racing designer Harvey Postlethwaite, was light and considerably compact. Four WR1s were made and designated with chassis numbers WR1-WR4. They were all basically the same but depending on the course, two kinds of wheelbases were prepared. J. Scheckter also won the Monaco and Canadian GPs and claimed 2nd in the 1977 drivers" championship. Special Feature 1 Cowlings are removable even after assembly to showcase cockpit and engine. Special Feature 2 Cartograf decals to depict the 1977 Monaco GP winning car included. Special Feature 3 Newly designed front tires and metal funnel covers included.